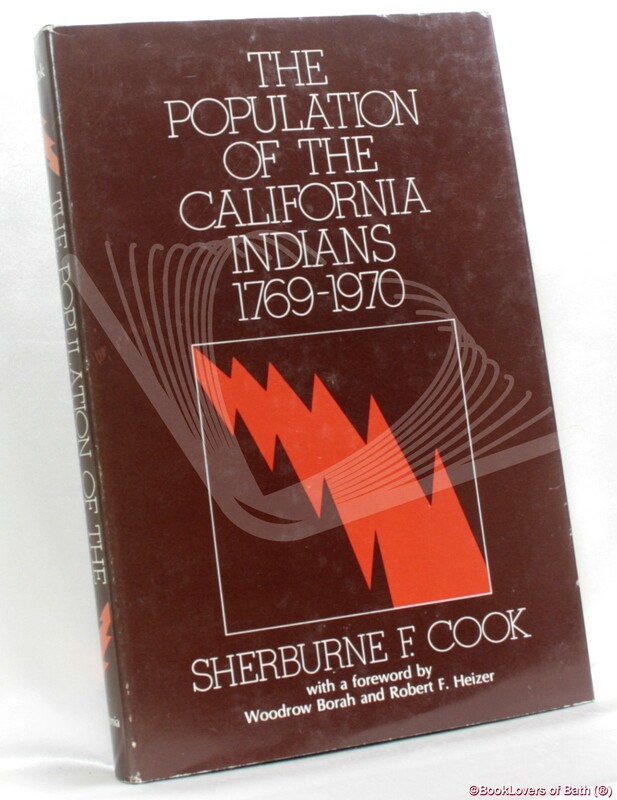 Berkley, Los Angeles & London: University of California Press, 1976, Hardback in Dust Wrapper. Condition: Very Good — in Very Good Dust Wrapper. A little rubbing to the edges of the dust wrapper which is a little faded at the spine. Previous owners' gift inscription to the first blank. Jacket designed by Eric Jungerman. Foreword or introduction by Woodrow Borah & Robert F. Heizer. Size: 9¼" x 6". Green boards with Gilt titling to the Spine. [XVII] 222 pages.